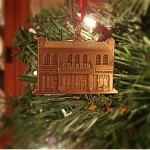 Category: Ornament Sets, The Roanoke Collection. 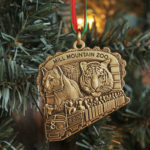 Tags: 611 train, Hotel Roanoke, Miill Mountain Zoo, Ruby Tiger, Star City Roanoke. 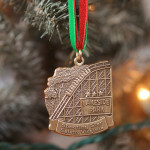 All ornaments are solid brass and include ribbon as shown. 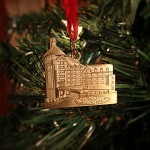 The Mill Mountain Star has a High Polish Finish and all other ornaments have a Brushed Finish.